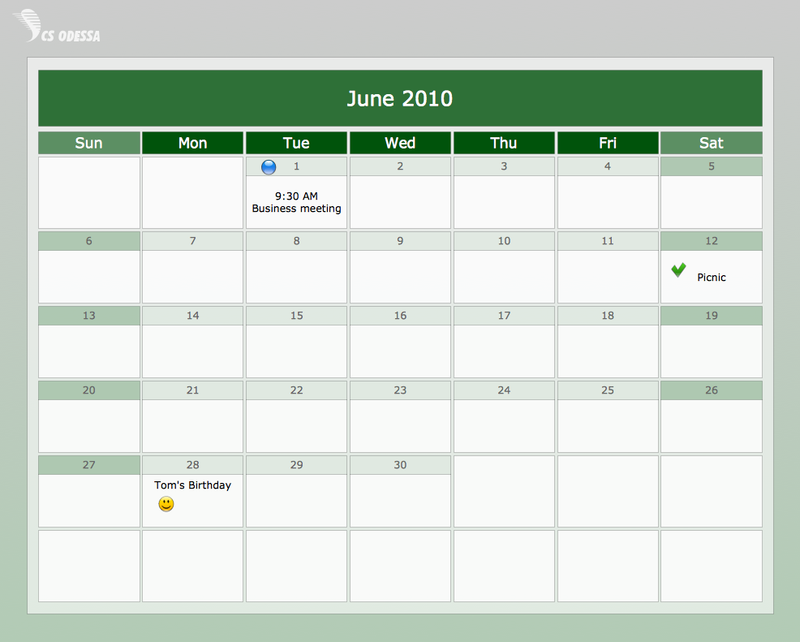 Samples of Project Management Charts and Diagrams (Gantt chart, WBS, PERT, Timeline, Resource Usage, Agile Scrum PM Sprint Burndown Chart) created using ConceptDraw PROJECT v9 software for project management integrated with ConceptDraw DIAGRAM diagramming and vector drawing software enhanced with solutions from Project Management area of Concept Draw Solution Park. ConceptDraw DIAGRAM provides export of vector graphic multipage documents into multiple file formats: vector graphics (SVG, EMF, EPS), bitmap graphics (PNG, JPEG, GIF, BMP, TIFF), web documents (HTML, PDF), PowerPoint presentations (PPT), Adobe Flash (SWF). 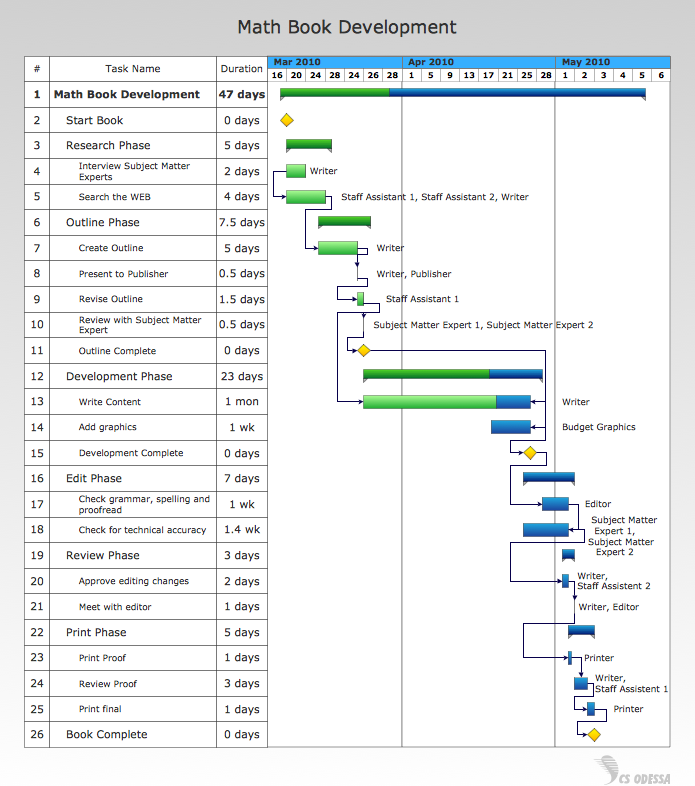 Gantt Chart sample: Math book development. 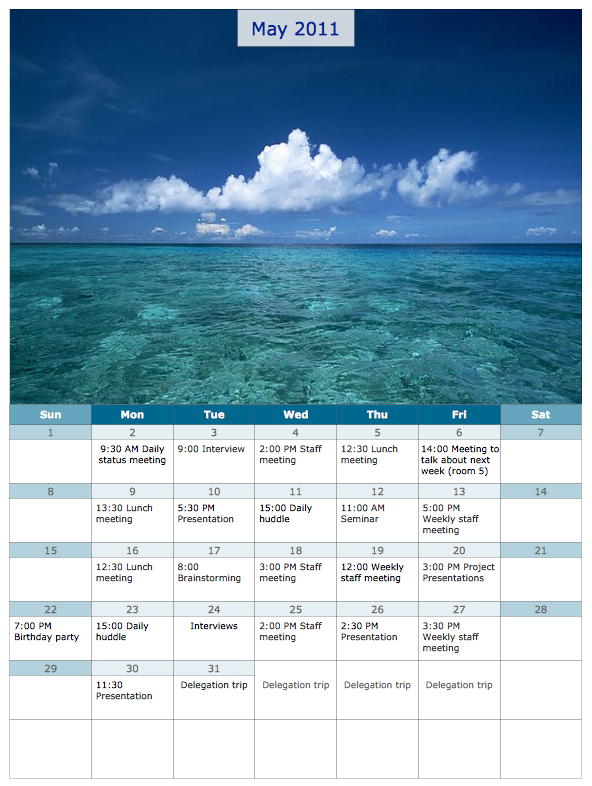 This example is created using ConceptDraw PROJECT software for project management integrated with ConceptDraw DIAGRAM diagramming and vector drawing software enhanced with PM Easy solution from ConceptDraw Solution Park. 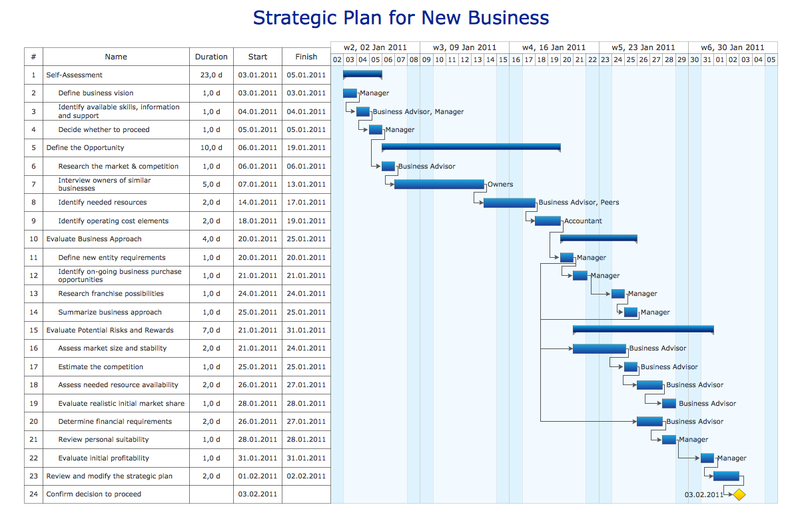 Gantt Chart sample: Strategic plan for new business. 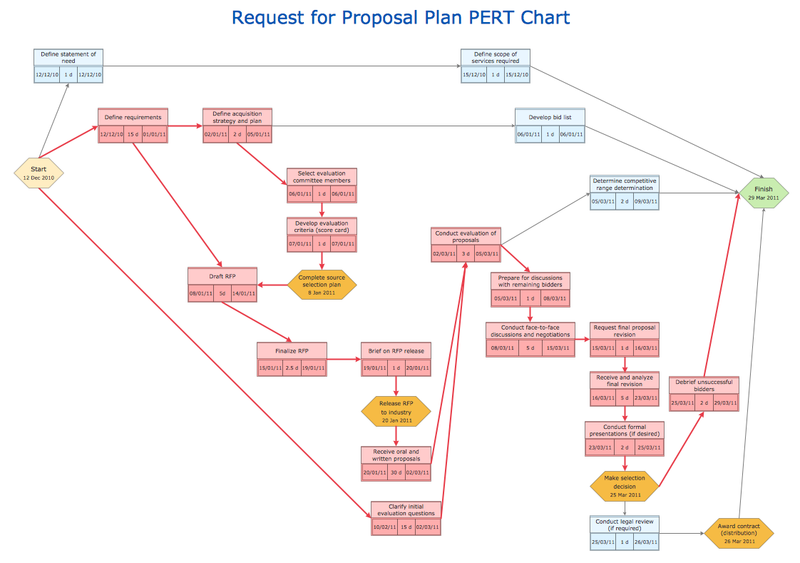 PERT Chart (project network diagram) sample: Request for proposal plan. 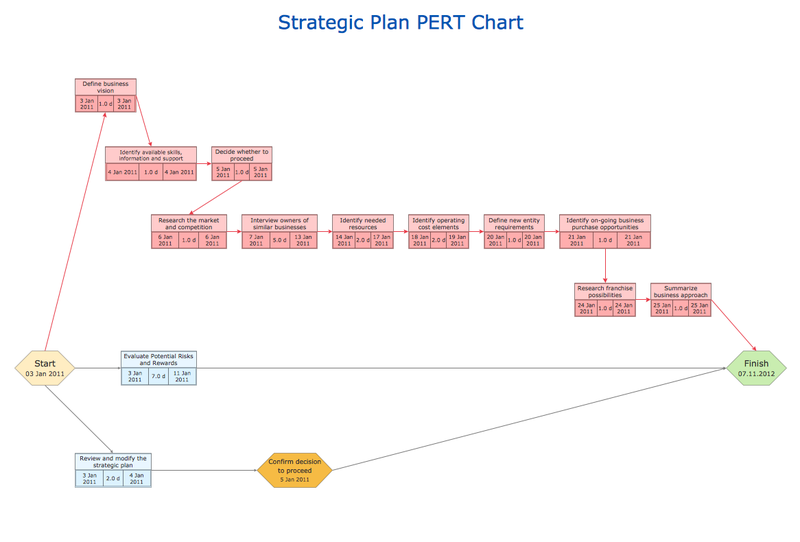 PERT Chart (project network diagram) sample: Strategic plan for new business. 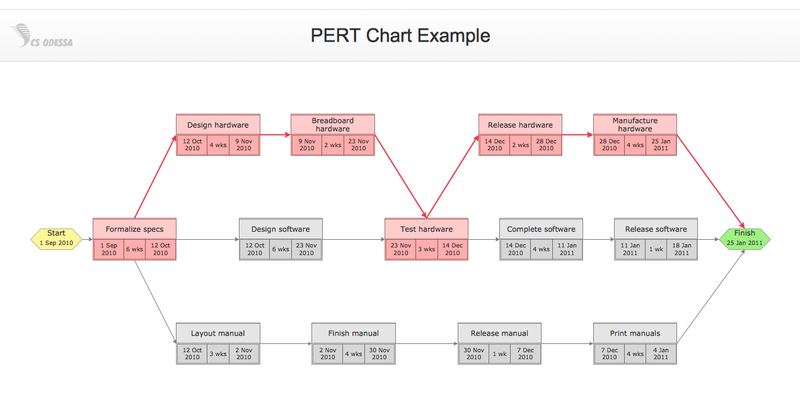 PERT Chart (project network diagram) sample: Software development plan. This example is created using ConceptDraw DIAGRAM diagramming and vector drawing software enhanced with	PM Easy solution from ConceptDraw Solution Park. 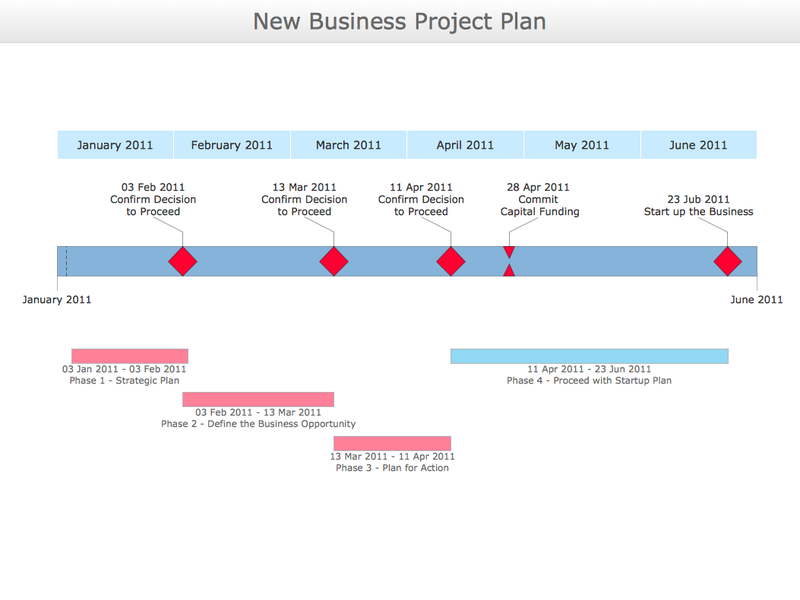 Timeline Chart sample: New business project plan. 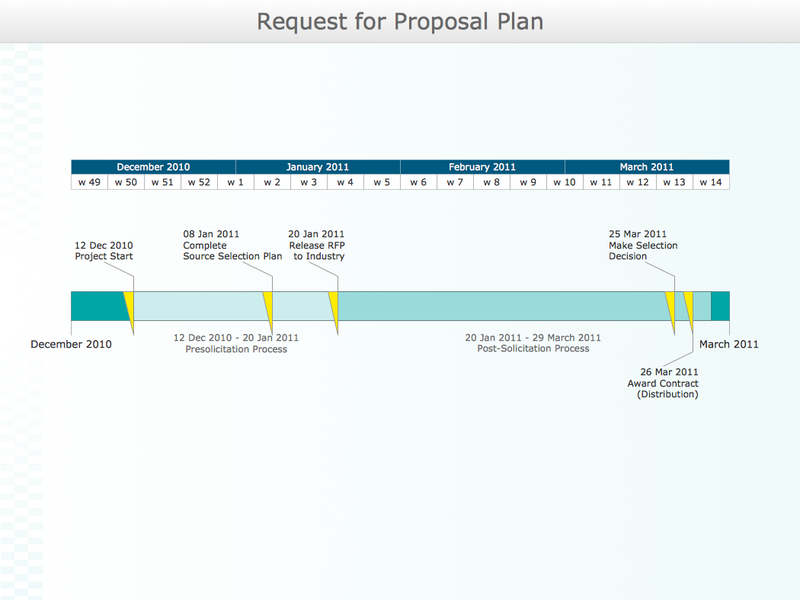 Timeline Chart sample: Request for proposal plan. 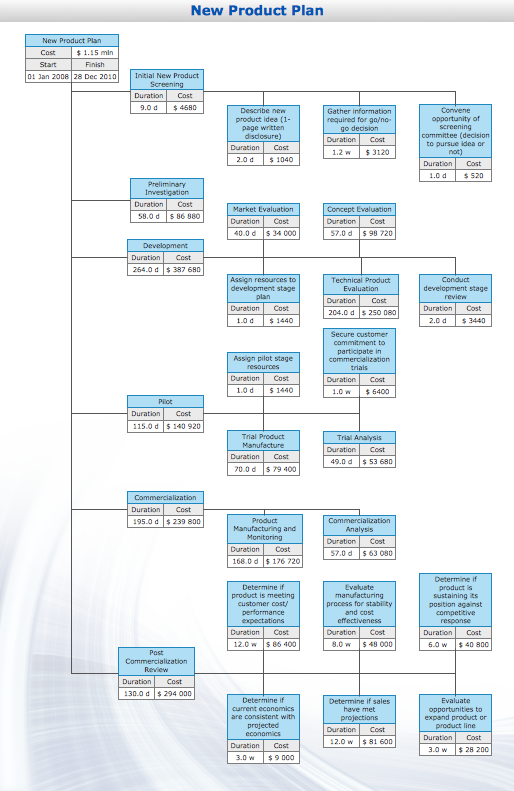 Work Breakdown Structure (WBS) Diagram sample: New product launch. 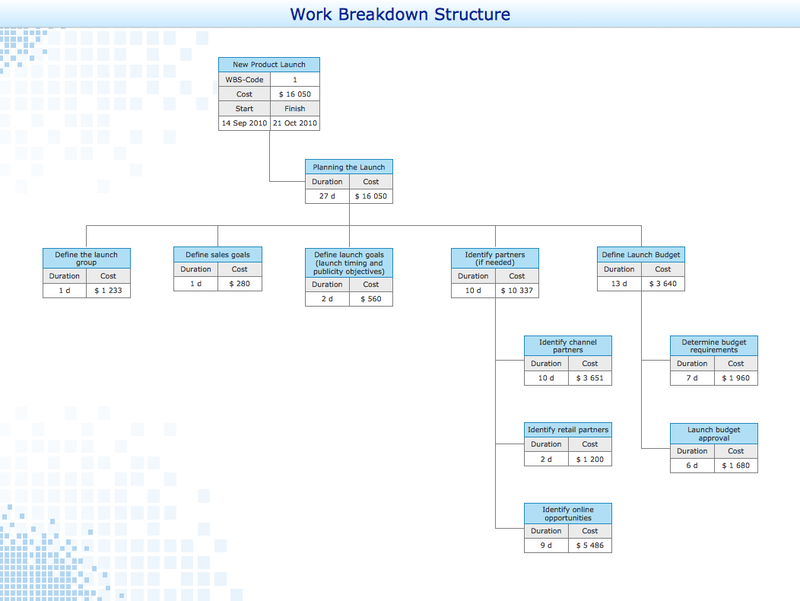 Work Breakdown Structure (WBS) Diagram sample: New product plan. 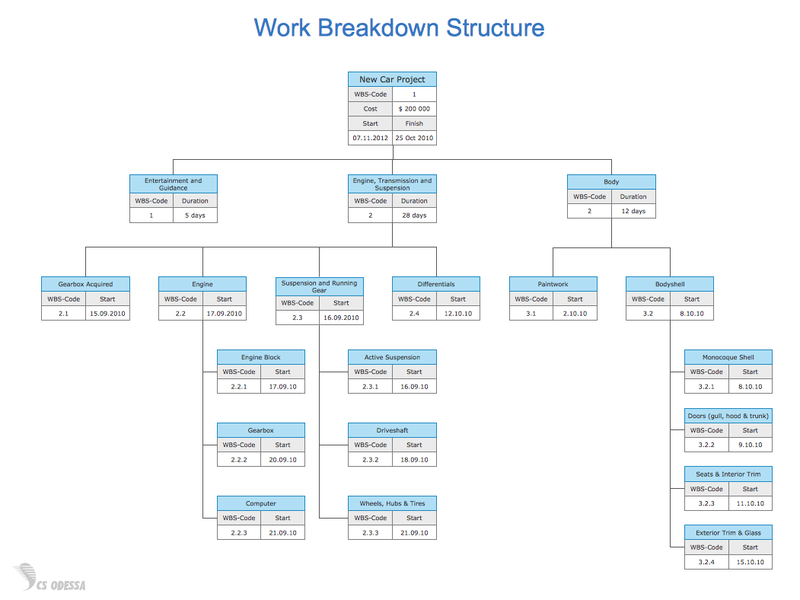 Work Breakdown Structure (WBS) Diagram sample: New car project. 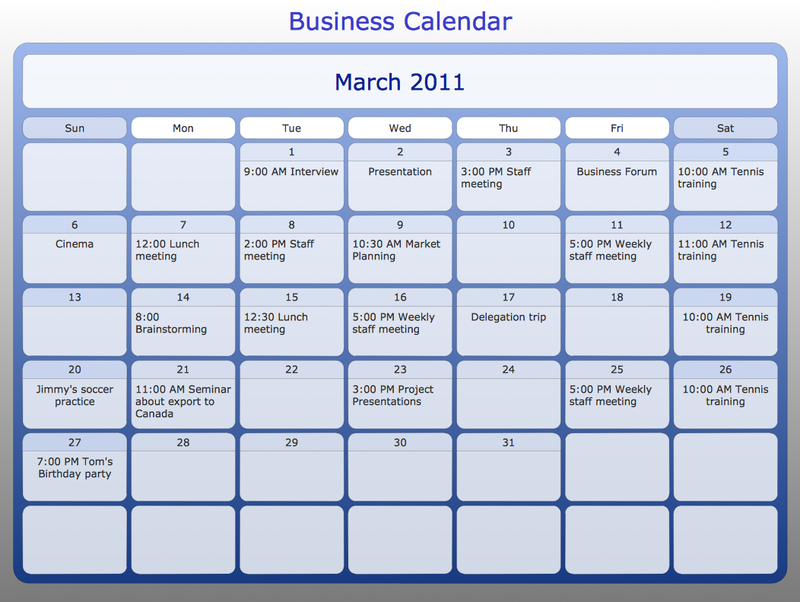 This example is created using ConceptDraw DIAGRAM diagramming and vector drawing software enhanced with PM Personal Time Management solution from ConceptDraw Solution Park.